Fits ALL Bull bars and grille guards. Add sleek style and lasting utility. 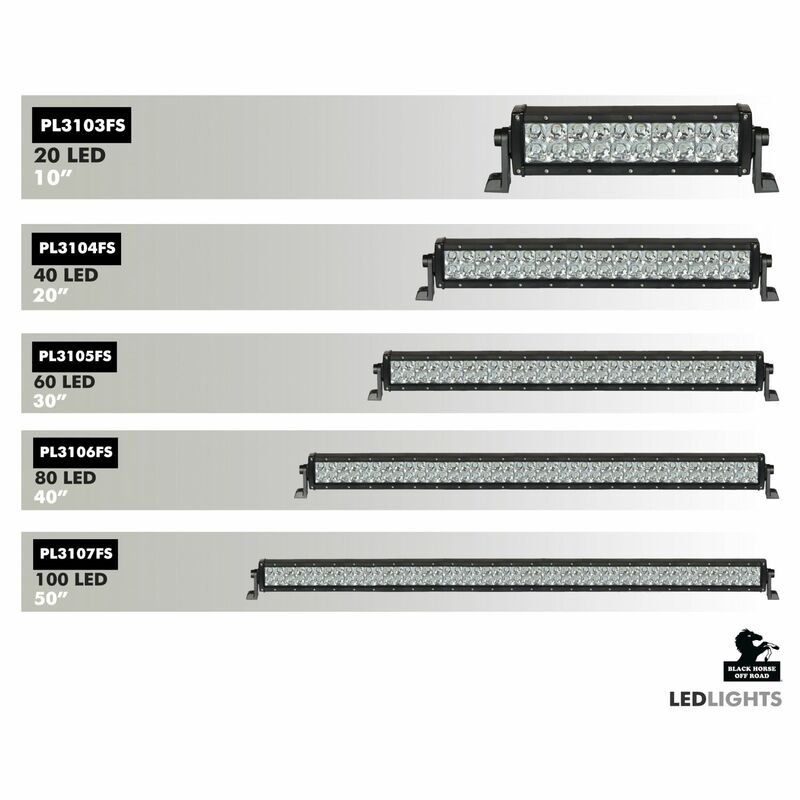 The Ultimate For Off Road Lighting. Wiring kit with switch included. Application: Heavy duty equipment, off-road racing, trucks, military vehicles, snow mobiles, agricultural machinery, electric cars, boats, sign boards, etc. Black Horse Off Road Universal LED Lights Bar 40" Spot and Flood with Complete Wiring Kit. 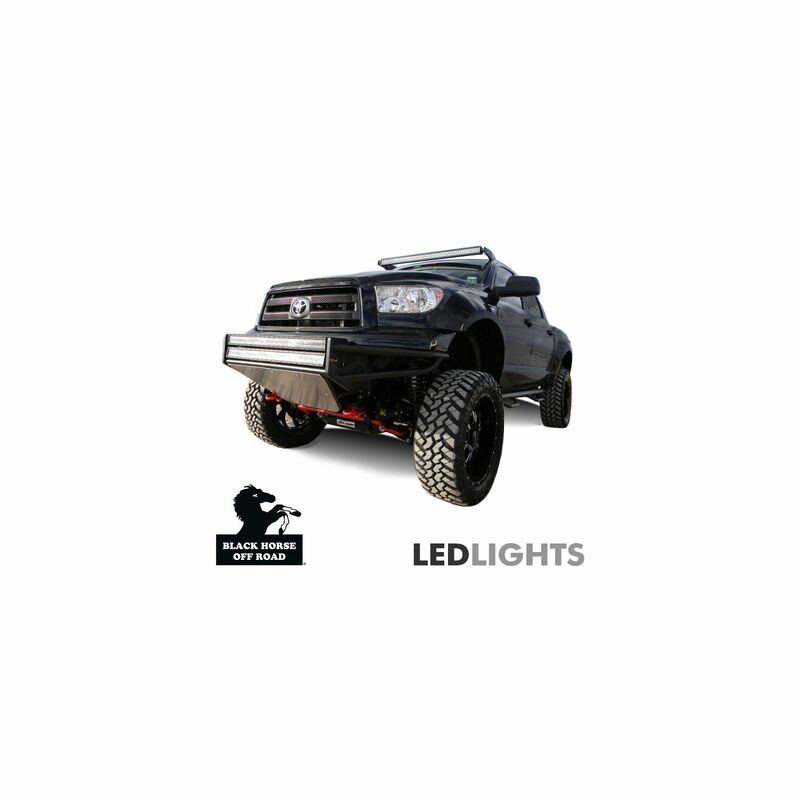 Your off road experience most certainly cannot be complete without the right fog lights and LED lights. 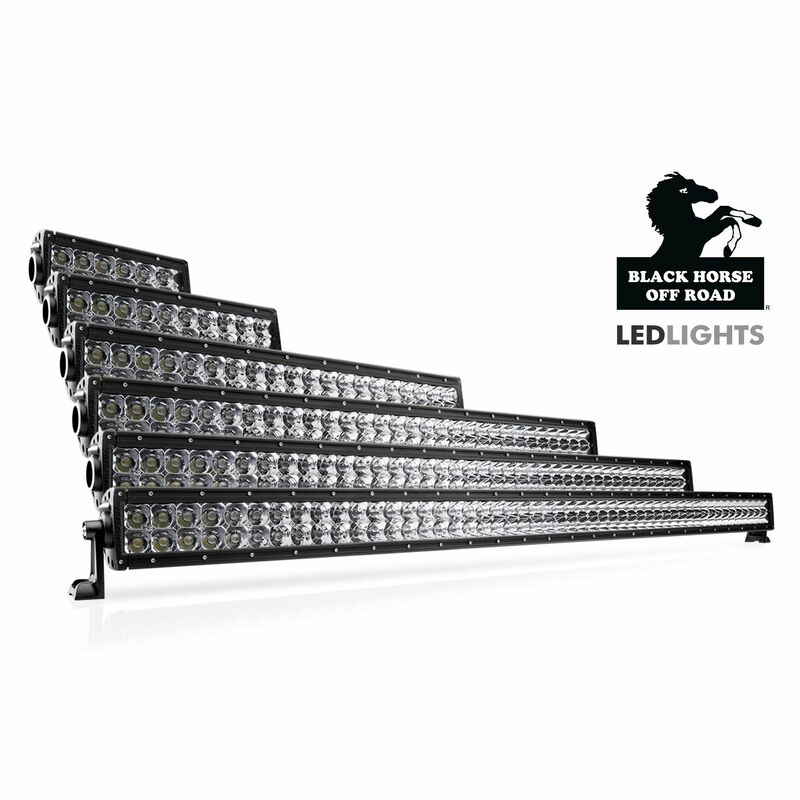 Rest assured with Black Horse off Road you can find the system you need to brighten even the darkest of all paths. 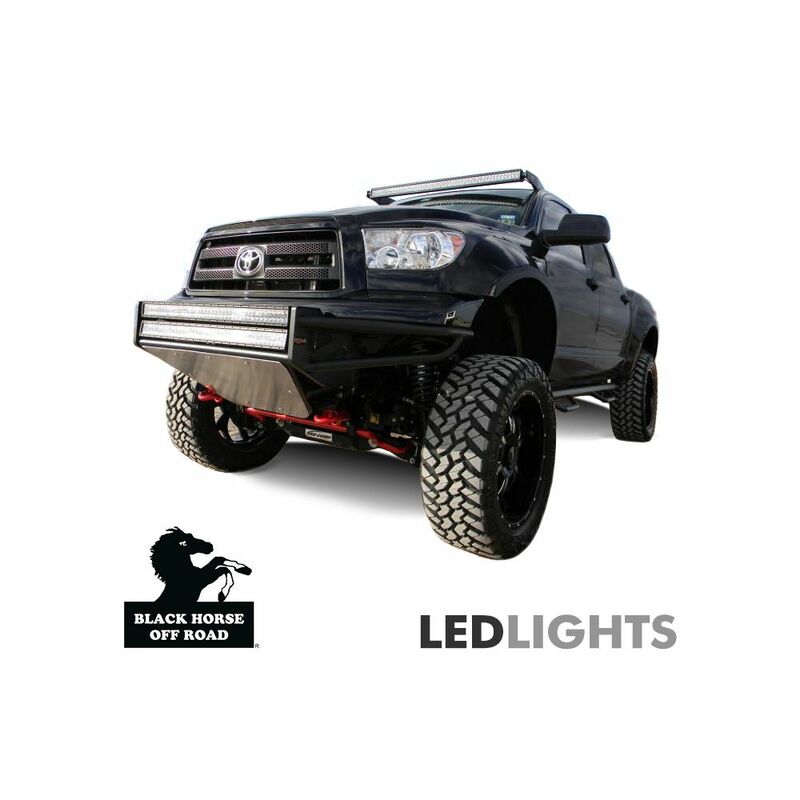 Black Horse Off Road offer high quality accessories and lights from renowned manufacturers. But most importantly, you can get your hands on the perfect system without going over budget. They believe in offering only the best at an affordable cost. Also they offer a variety of different fog lights and LED lights to choose from. 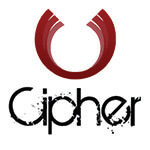 Not only they are designed to handle any trail, but also they are perfect for just about any weather condition. 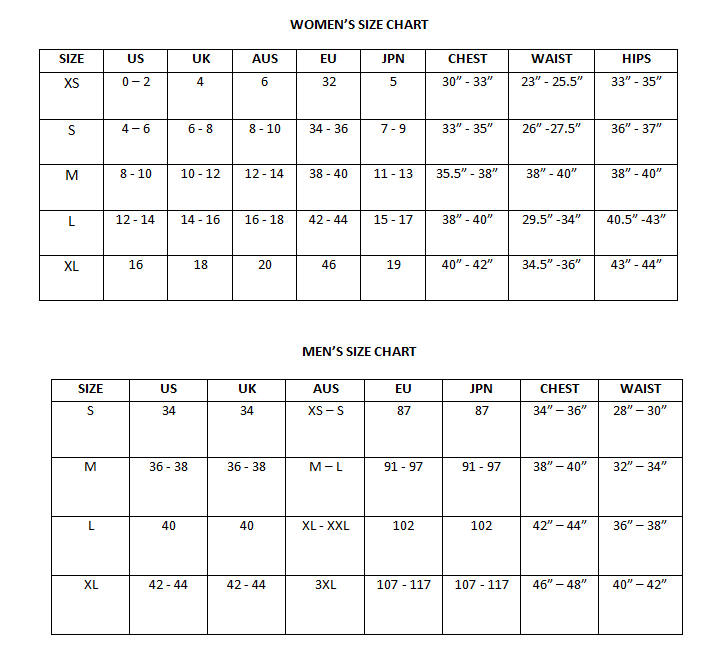 Moreover, in a variety of different sizes and designs so that they can meet your specific requirements at the same time. Whether you are looking for a system upgrade or need a replacement light, there is no better place to go.